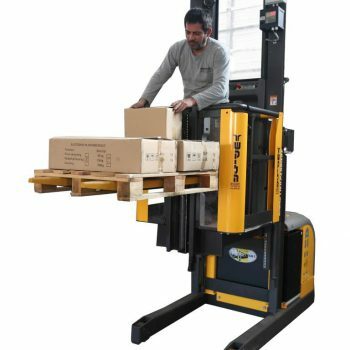 Most electric pallet trucks may easily go through weighing adaptation process. 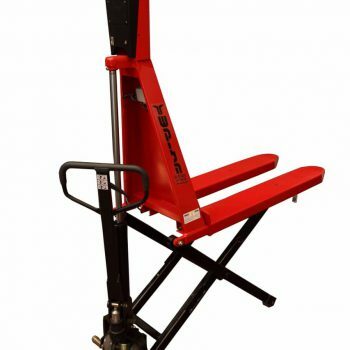 The weighing system is destined to be robust an work in hard conditions. It will not change the capacity of the trcuck and will not harm its fuctionality. It will only make your process more percise. 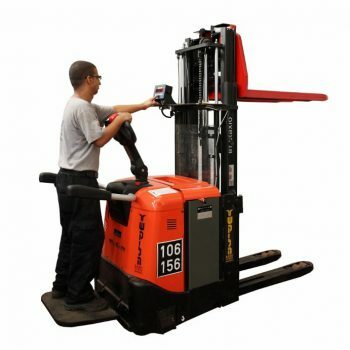 Most high level electric pallet trucks may easily go through weighing adaptation process. The flexabillity of the system stays the same and your process becomes more accurate.